Do you know what drives a pet owner’s pet care decisions that impact your business? The results of a new nationwide independent survey give you the inside scoop, showing you how to gain a competitive advantage. Even if you think you know why pet owners choose your facility vs. a competitor, think again. Even if you think research insights wouldn’t influence how you operate your business, think again! 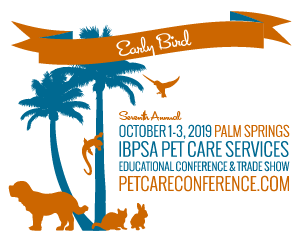 The National Pet Owner Preferences Study is an in-depth report – plus companion online workshop – that gives pet-care facilities the business intelligence they need to succeed – now and in the years ahead – even as the competitive environment changes. What benefit would this study have for my business? Where to spend your operating dollars? When deciding where to invest in growing your business, should you spend on better fencing and automatic-door closures that pet owners might never see? Or, should you spend on high-quality desks and décor for the reception area that “show off” your brand? 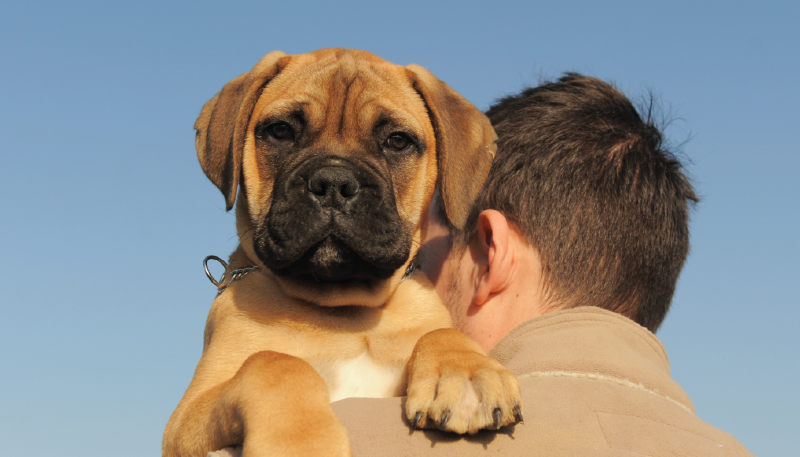 The research shows that pet owners put a premium on safety and security! So, the more strategic investment is to spend on the fencing and door closures (we may just have just saved you some money on that expensive new reception desk). How much effort should be put into managing your reputation? 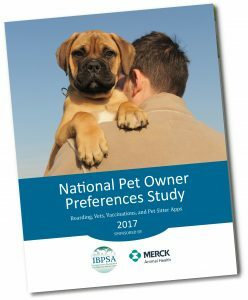 “Overall reputation” is pet owners’ second highest consideration in deciding on whom they choose to care for their pets. This insight should have a significant effect on your marketing message. How well are you known in the community? Are you a member, for example, of your local chamber of commerce? Are you monitoring and smartly responding to online reviews? Don’t underestimate the importance of reputation! Should your staff be getting industry certifications? 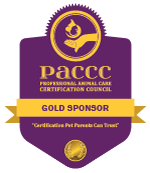 Fully half of pet owners have checked out whether a facility is certified and staff trained before deciding whom to care for their pets. Is your staff getting certified? Are you letting your clients — and potential clients — know about your certifications? You should! How do I get the study? The full price of the study is $995. IBPSA members may purchase it for only $495. So, you might want to consider joining IBPSA for $288/year or $75/quarter, which will not only save you significantly on this great research, but you’ll also receive all the important benefits of IBPSA membership. The report is exclusively available on Collaborata, an online platform for buying research. In addition to the 100-page report – which is clearly written and presented – you’ll be invited to a one-hour online Workshop & Presentation, where we’ll walk you through the research findings so you can begin to put them to use in your own business.